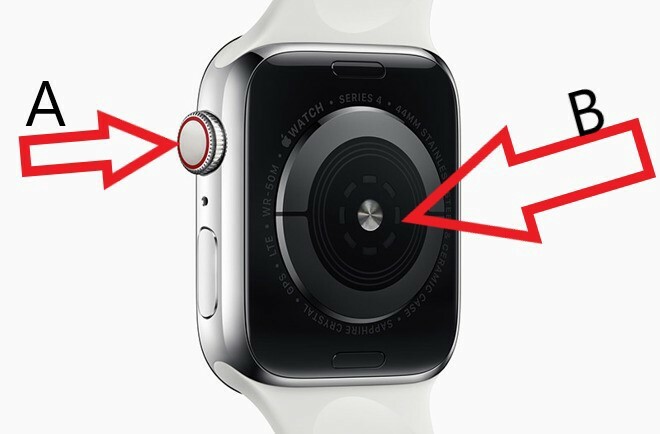 If you own the newer Apple Watches, the series 4, it has this dormant feature that was flipped on last year. This watch can now perform an electrocardiogram test or EKG. It measures the electrical signal that your heart uses to regulate your heartbeat. The point is to detect signs of atrial fibrillation, which is a form of irregular heartbeat that could cause a stroke or heart failure. 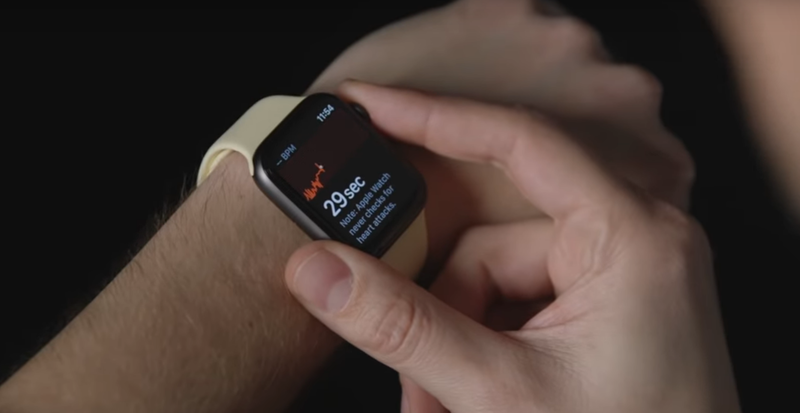 This is a big step for Apple normally we consider a smartwatch nothing more than a notification machine for fitness buffs who wants to obsessively track every single step that they take, but with EKG its trying to be something different. Not just a fitness tracker but now a health monitor, but that change, it opens up a host of new questions. “Do Doctors thinks its a good idea?”, “Are People going to use this the right way?”, “Can the information be correctly interpreted by end user?”. Many have already asked the same questions and extensive studies have been conducted pertaining the same. Before we get into any of that lets first take a peek behind the scenes and understand how this actually works. When you put the finger on the crown you are completing a circuit from your finger to your heart and and back to your wrist, in process image shown below. That way the watch can measure your hearts electrical pulses. After 30 seconds it’ll tell you if the upper or lower chambers of your heart are out of sync and if they are, it’s time to go to a doctor. In normal case the result will be ‘Sinus Rhythm’. 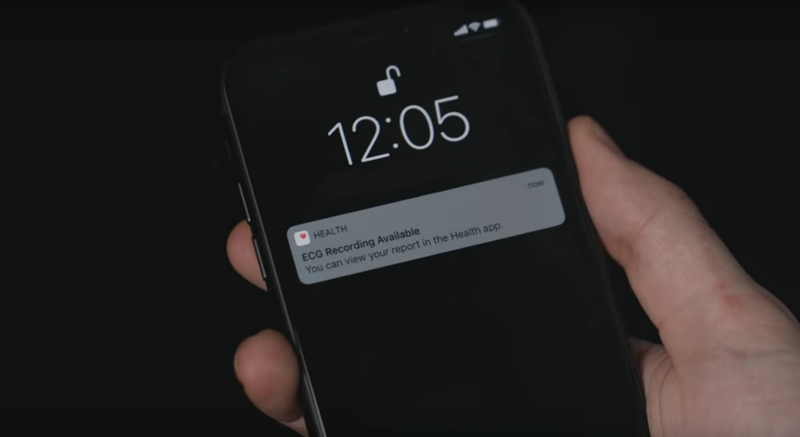 There’s already some backlashes to this new feature, some critics have argued that it could lead to false positive or become like self diagnosis machine, and the apple watch are no way replacement to EKG machines in hospitals, basically the EKG machine gives you a lot more data to help pinpoint issues you might suspect based on the watches readout. It is meant to be a two step process. The watch will flag the problem and the doctor investigates further. How that two step process will work in practice? It’s not clear yet. The feature is too new. From a doctors point of view they still might not be able to completely trust a watch to detect a heart anomaly, and to trust the reading it provides. But as a researcher there is no denying the potential Apple watch currently displays. Dr. C. Seth Landefeld is a member of US preventive services task force. They evaluate various screening tests to see if the benefits outweigh the risks. Recently they looked at whether EKG screening would help in people who are healthy and otherwise at low risk. They looked at it for cardiovascular disease, bad stuff like heat attack or stroke. 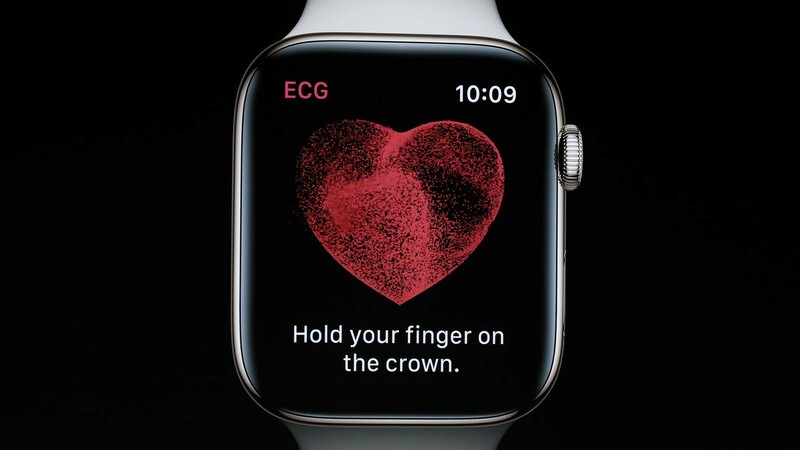 And for Atrial fibrillation, the condition Apple watch screens for, is sadly in similar situation. There is just not much evidence that EKG’s are worth it if you don’t already have these other symptoms, but why not just do it anyway to be safe? Well because there is risk of false positive. EKG itself is safe, but in an absolute worst case scenario, there could be a false positive that could lead to a treatment that’s unnecessary and unsafe. There’s also the issue of users. 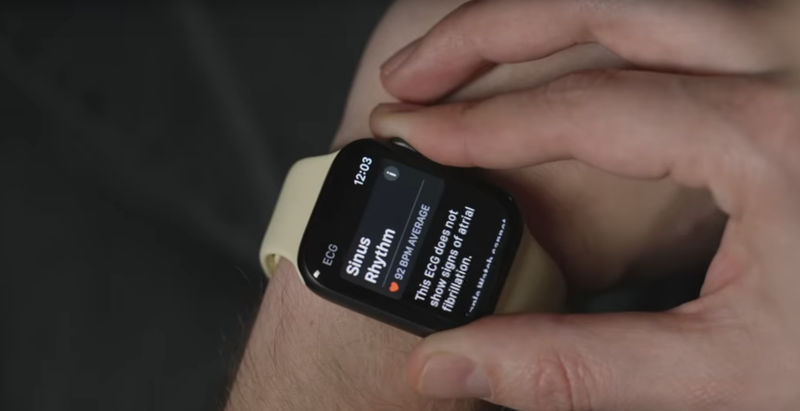 Atrial fibrillation studies focuses on people over 65 and older because they are the people who are most likely to have heart problems, they are not the people most, likely to have Apple Watches.